Pinger Desktop now available for Mac and PC! If you aren’t on your smartphone, you’re on your computer. 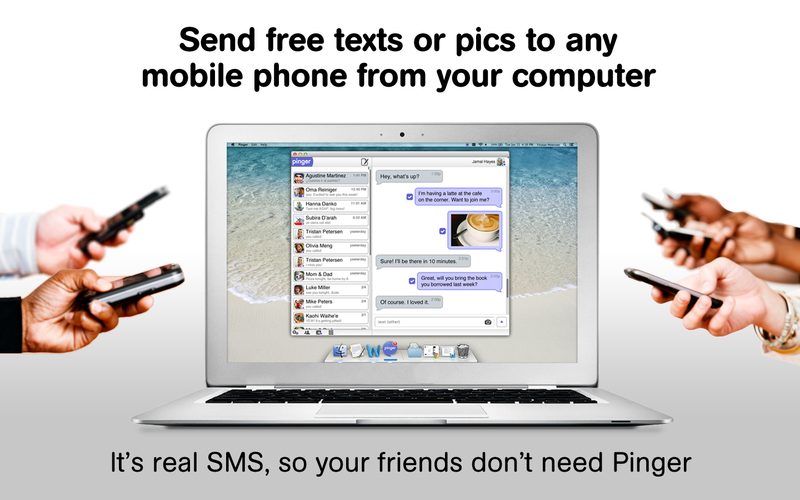 We made texting even more convenient with Pinger Desktop! You can create a new account to give your computer a number for texting, or log in with your existing Pinger account. Pinger Desktop is available for Mac and PC. New to Pinger Desktop and need help getting started? Click here to view our beginner’s guide.